With the average house price in Poplar being £502,112[i], over £200,000 less expensive than the average house in neighbouring Shoreditch at £703,055[ii], it is not hard to see why there were over 500 more sales in the East London district than in Shoreditch in the last 12 months. Shoreditch, although a stylish area, has gradually been seen as out of reach for the young house buyer looking to move to London. However, not too far away lies Poplar, where young buyers should look to Bellway Homes’ Lansbury Square development. 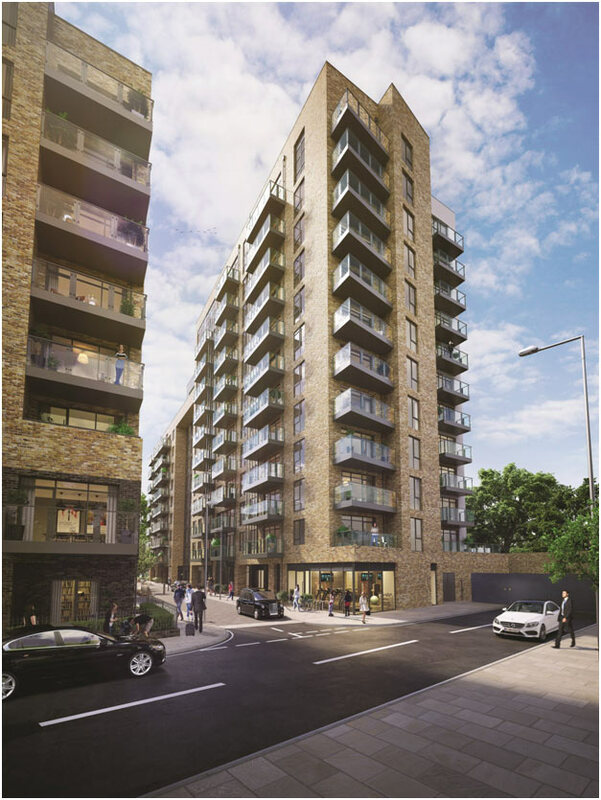 Lansbury Square is located in the up-and-coming area of Poplar, that is becoming an increasingly desirable and sought-after place to live thanks to a great deal of investment and regeneration in the area. The development is comprised of modern and spacious one, two and three-bedroom apartments, all of which benefit from either a private balcony or terrace. 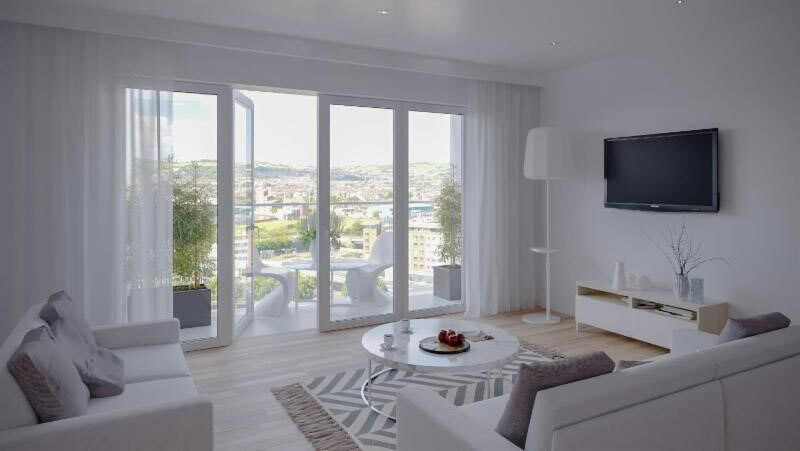 Every apartment in Lansbury Square is finished to a high standard throughout, including the increasingly popular open plan living, kitchen and dining space, which opens out onto either a private balcony or terrace, and a selection of high-quality integrated appliances and fitted wardrobes. The development also includes a concierge and an on-site gym. Lansbury Square is a five-minute train journey from Canary Wharf, offering access to Jubilee Place, Crossrail Place, Cabot Place and Canada Place, all of which offer a great selection of designer and high-street brands. Westfield Stratford City is just 10 minutes away by car or the nearby Langdon Park DLR, and caters for all entertainment needs with over 350 stores, cafés, bars, restaurants and a multiplex cinema. On top of this, residents who appreciate live performances and world class drama, comedy and dance are in luck, as the multi-purpose O2 Arena and the West End are both easily accessible. For day-to-day shopping essentials, the nearest supermarket is less than a five-minute walk from the development. The Chrisp Street Market operates six days a week and contributes to the community feel of Poplar, hosting over 80 stalls as well as a monthly street food market and the occasional music festival for residents to enjoy. Prices at Lansbury Square start from £390,995 for one-bedroom apartments, £485,995 for two-bedroom apartments and £594,995 for three-bedroom apartments, available with Help to Buy. For further information please visit www.bellway.co.uk or call 0203 092 8982.